Just making a post for stuff that I'm looking for my collection. Please note these are not my images. If you took them and would prefer I don't use them, please let me know! 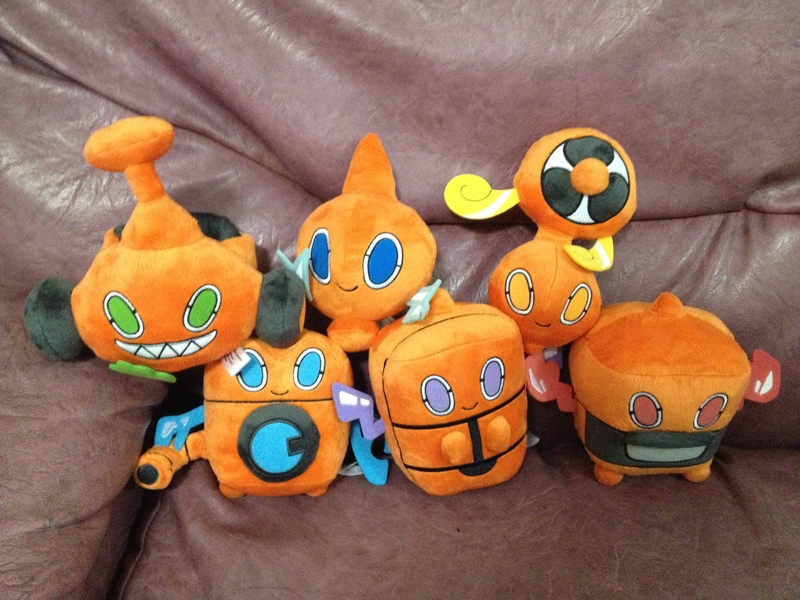 HAVE: Clear Standard Rotom, Clear Heat Rotom. -One (or a few!) 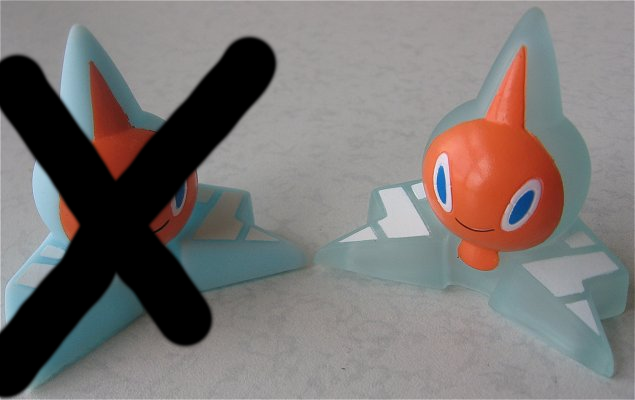 of the card sleeves with Rotom's Silhouette on them. Just doing a little test of some of the features. Pay no attention to the man behind the curtain. I've been a big fan and collector of Pokemon for a very, very long time. 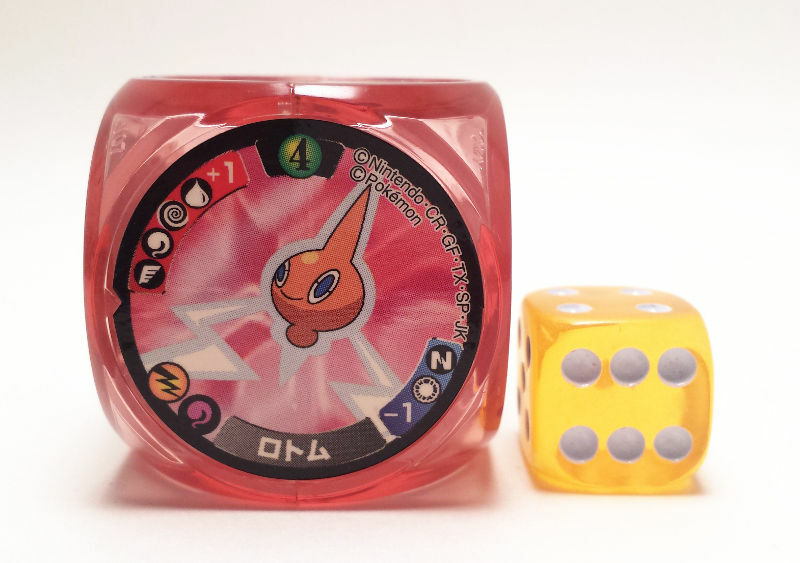 I watched the anime when it first premiered, I collected the cards, and Yellow was my first game. 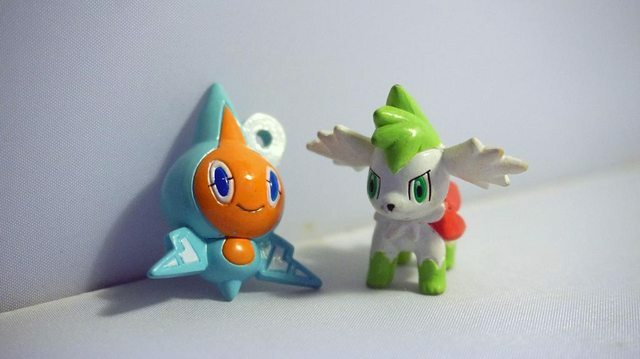 Since then I've been collecting stuff forever, so my collection is massive, and I'm always interested in adding new things to it....mostly Rotom, since he's my favorite Pokemon.